If you wanna split hairs, Cajun music is a little more reserved and less wild than its rowdy swamp cousin, zydeco. Cajun is more waltz-based whereas zydeco is a diatonic blast of four on the floor rockin' rhythm. That's not to say Cajun musicians can't kick out the jams. 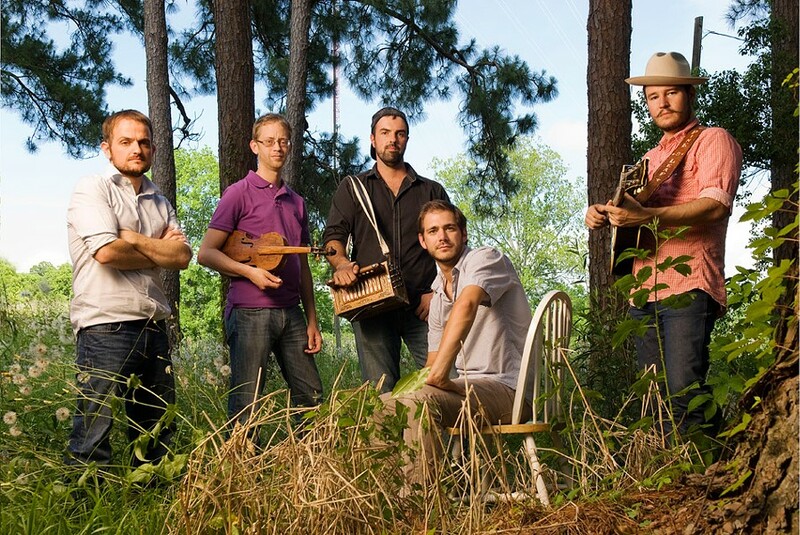 Take for instance four-time Grammy nominees from southwest Louisiana, The Pine Leaf Boys. The band kicks up serious dance floor dust without forsaking the waltz. The Pine Leaf Boys will perform Wednesday, June 15, the George Eastman Museum, 900 East Avenue, as part of the Garden Vibes series. 6 p.m. $5 students; $6 members; $10 general. 271-3361; eastman.org; pineleafboys.com.